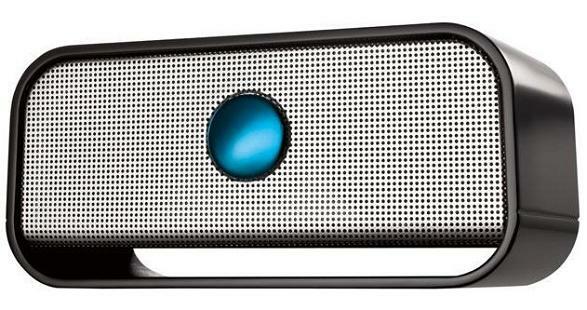 Home › Conference › Don’t Forget: AST’s Hourly Bluetooth Speaker Giveaway at OOW! We’re on day two of networking and prize-giveaways at Oracle OpenWorld booth 1921 in Moscone South, San Francisco! Did you remember that every hour that our booth is open this week we will be giving away a Big Blue Live Bluetooth Speaker?! Every. Single. Hour! From now through Wednesday, October 28, we are randomly drawing winners to go home with a free Bluetooth Speaker! Hurry! We’re already almost halfway through these giveaways! ‹ AST is at Oracle OpenWorld!